What could be better than returning home to your designer space. 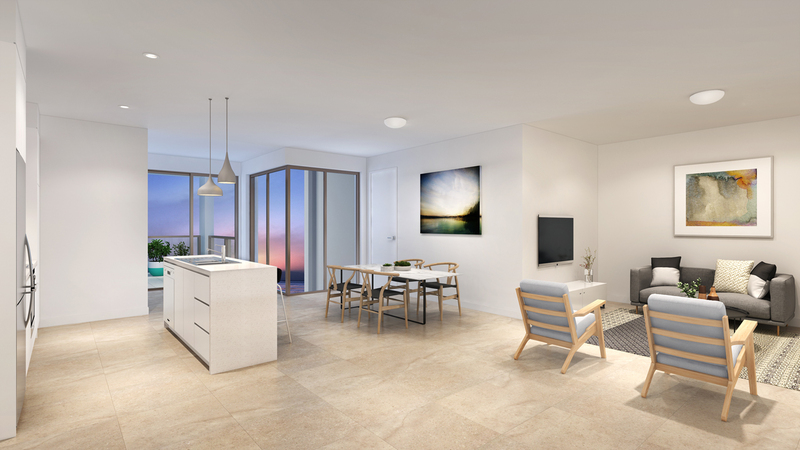 A refined statement in contemporary luxury, Paperbark comprises an exclusive collection of one, two and three-bedroom residences. 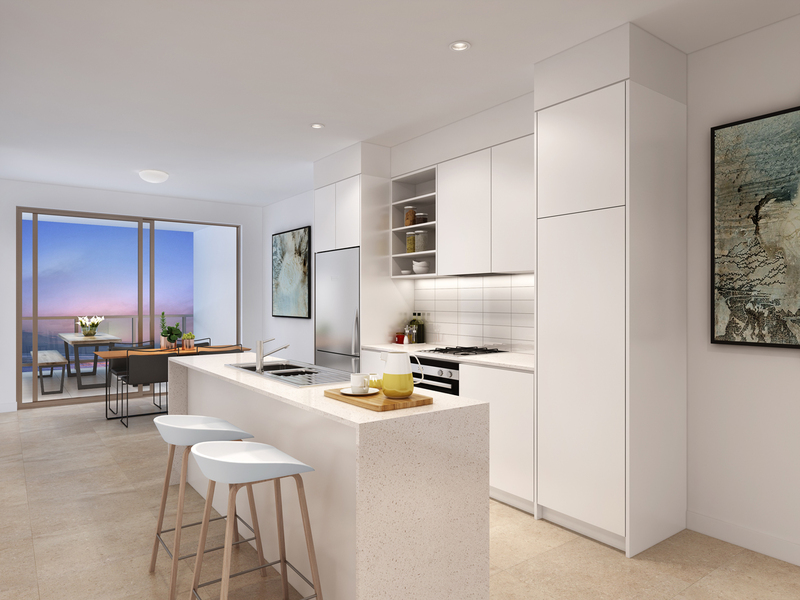 Conveniently located in Sydney’s beautiful Mays Hill, these apartments are intelligently designed and feature private terraces, generous bedrooms and spacious proportions in the context of fluid, open-plan living. 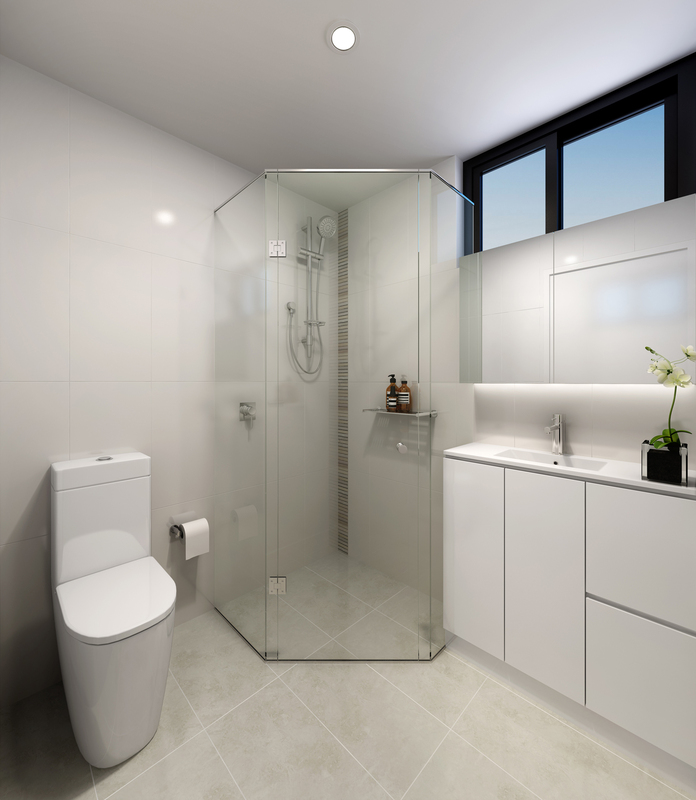 Situated in a quite setting, Robilliard Street is a short stroll to a choice of parks and open spaces, while providing easy access to the daily essentials. Your local Coles supermarket is located around the corner and popular restaurants and cafes are conveniently located throughout the neighbourhood. Highly regarded & technologically superior hospitals and emergency services are within close proximity, as are major department stores & desired boutiques in Parramatta Westfield. 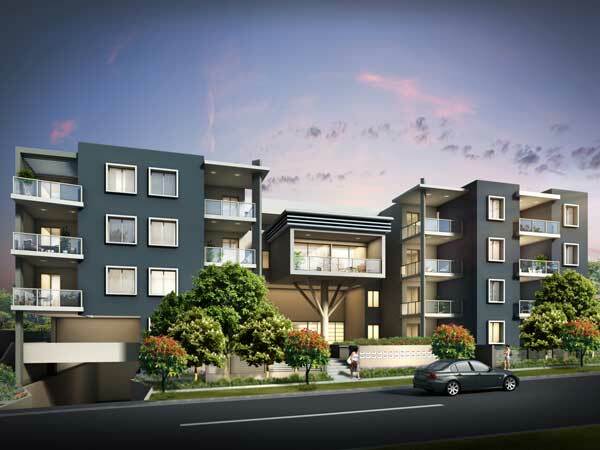 With superior transportation links via the Great Western Highway and the Parramatta interchange, Paperbark is primely positioned for the daily commute.